Efficiency is key for large-scale enterprises that manage D&I and affirmative action programs. Manual processes for compliance reporting and AAP management are time-consuming and inefficient. Compliance managers can alleviate many stressors inherent to diversity and affirmative action initiatives with a flexible system. 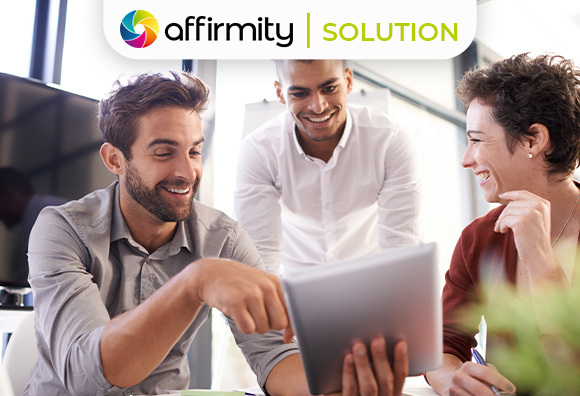 Specifically for plan management, Affirmity’s CAAMS software offers a solution. Map, manipulate, and validate program data. Learn more about how our solution optimizes plan management for complete audit readiness.